It was announced today that Fox has renewed veteran series Bones for a 12th and final season. There will be 12 more episodes of the crime procedural, bringing the total episode count to 246. The series stars Emily Deschanel and David Boreanaz. 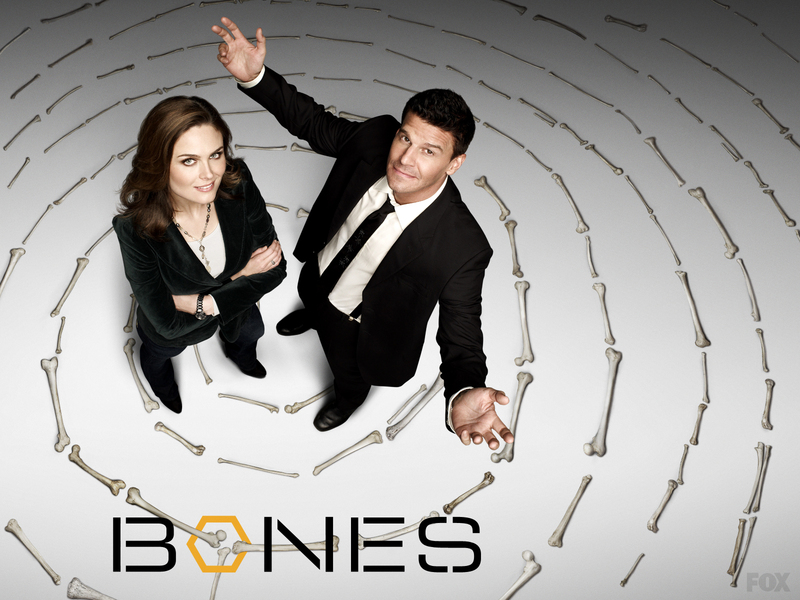 Bones returns for its second half of the 11th season on Thursday, April 14 (8/7c).